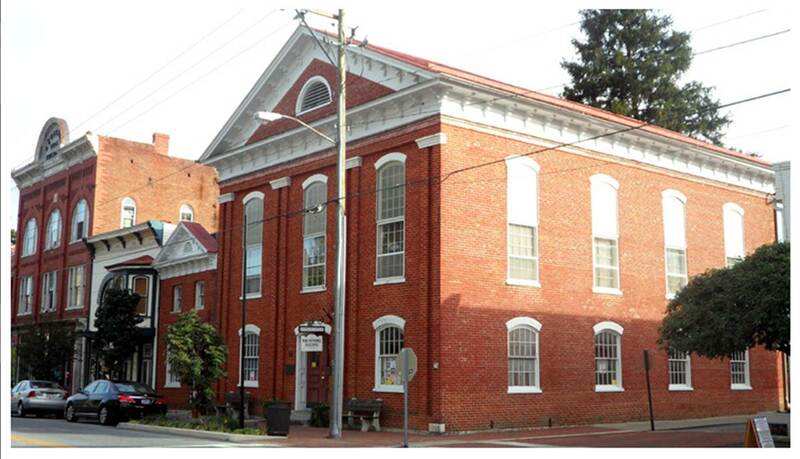 The Shepherdstown Battlefield Preservation Association Inc., and the Save Historic Antietam Foundation Inc. (SHAF) are co-sponsoring a book signing dinner on Saturday, March 16 at the War Memorial Building in Shepherdstown, WV. The dinner will celebrate the publication of Dr. Tom Clemens’s second volume of Ezra Carmen’s The Maryland Campaign of September 1862 and the publication of Dennis Frye’s book: September Suspense: Lincoln’s Union in Peril. Tom is the president of SHAF and Professor Emeritus of Hagerstown Community College. Dennis is Chief Historian at Harpers Ferry National Historical Park. If you would like to donate a Civil War related item to the auction, please let us know. We hope to see you all on March 16.